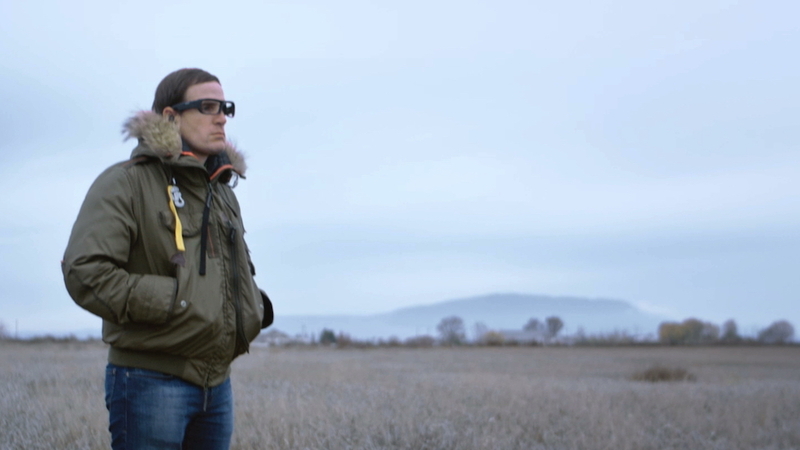 Part of Crown’s “Living Generously” campaign, Good Company was tasked with the challenge of providing veteran Scott Smiley, the US Army’s first blind commander, with a completely new audio visual experience. By tinkering with various technologies, we found a way to take video captured from iVue’s POV glasses being worn by Mr. Smiley and live streamed his visual field to a poet in a remote location so that the two could have a descriptive conversation about the Vet’s surroundings. We brought our director Scott Cudmore along to film the experience.